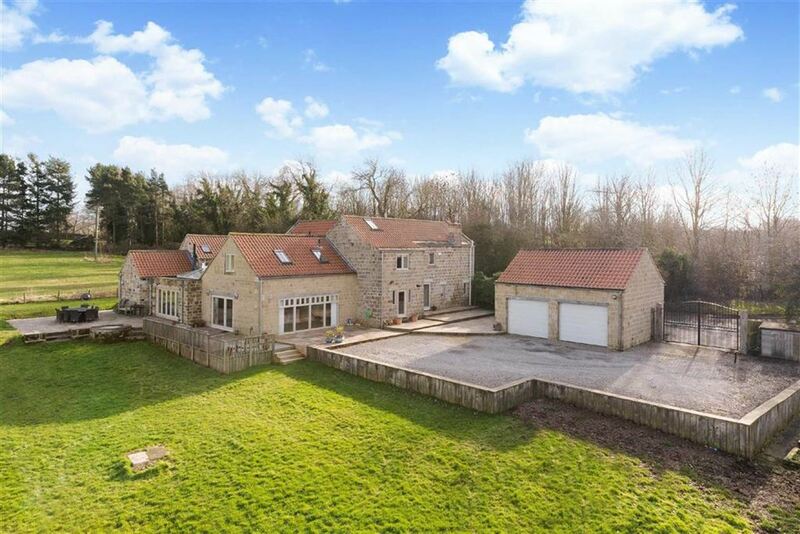 Cross Pass House is a most impressive detached property offering exceptional accommodation that would suit a large family, set within a magnificent plot of approximately 3 acres and only 2 miles from the market town of Knaresborough. 'The Chestnuts' is a simply stunning double fronted Victorian villa offering six bedrooms and a substantial amount of living accommodation retaining much of its period character and charm and also benefitting from a good sized rear garden all situated in a prominent position in the sought-after town of Boston Spa. 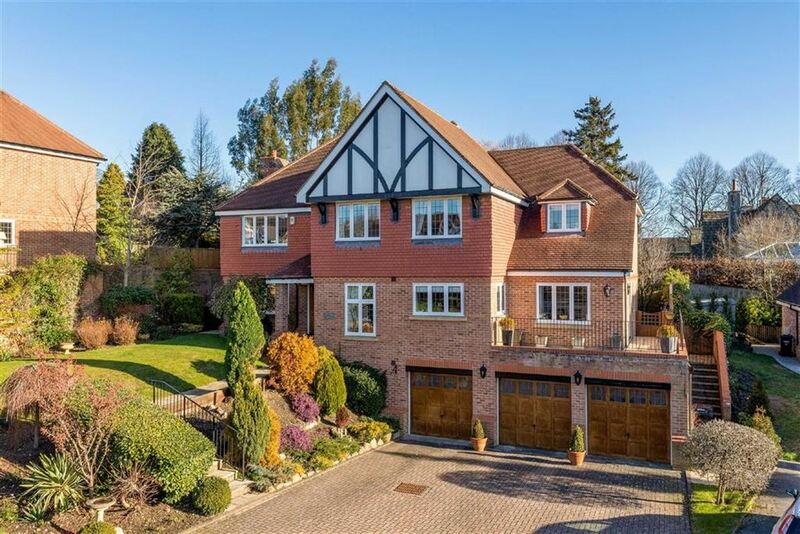 A 5 bedroom Georgian town house with spectacular, carefully restored accommodation offering a huge amount of flexibility, with a lower ground floor, which could be re-configured to create a 1 bedroom self contained flat for a nanny, relative or teenager. Impressive first floor drawing room with panoramic Stray views and a wonderful, rear walled courtyard garden, ideal for entertaining. 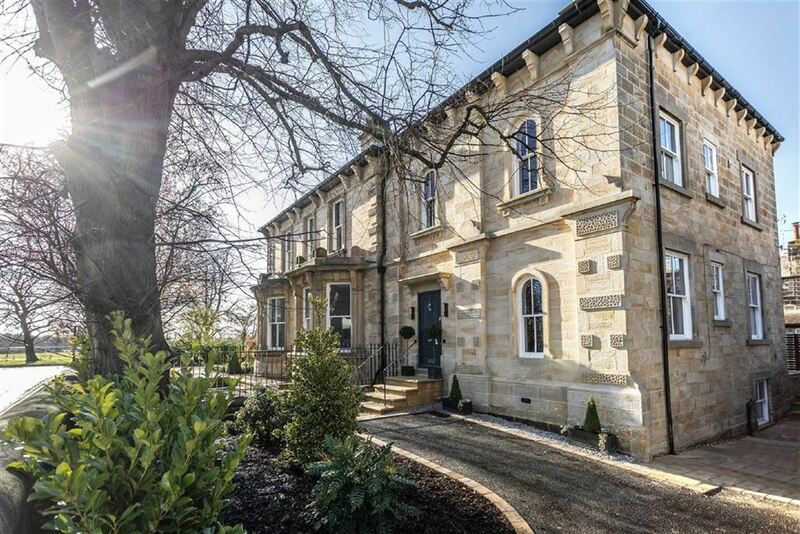 This characterful period property situated within the highly sought after 'Duchy' area of Harrogate, boasts five bedrooms and excellent living space along with driveway parking and enclosed garden to the rear. A superb town house in an excellent position and recently renovated to an impeccable standard.